If you or a loved one become ill or are injured due to the use of a faulty product, you can contact our Seattle product liability attorney for a free consultation. Millions of Americans reach into their refrigerators each year and grad out some Tyson chicken strips to make for lunch or dinner. The last thing anyone expects is that they will get injured while eating their meal. However, a new recall on more than 69,000 pounds of the product may have you thinking twice before chowing down because there have been reports of metal inside the strips. 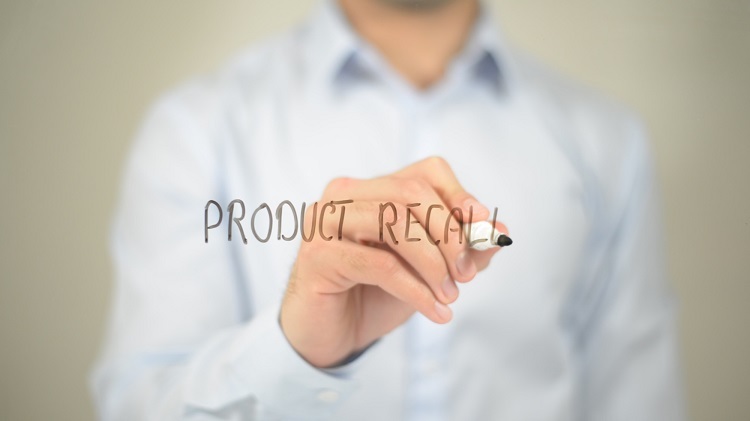 At Russell & Hill, PLLC, we know that there are dangers from faulty products. They can cause consumers to become injured or ill. When you need a Seattle product liability attorney, our team is ready to step in to secure the compensation you deserve. The US Department of Agriculture said they have received reports of metal being found inside the Tyson chicken strips. Tyson said they do not believe the problem is widespread and that the recall was made out of an abundance of caution. When metal is found inside of a food product, the problem can usually be traced back to a problem with the machinery inside a factory, often a problem with blades or other moving parts on a conveyor belt. Usually, though, a metal detector stops any contaminated product from leaving the facility. Those are just a few of the hundreds of current recalls in this country. Despite the strict codes and regulations placed on products in the US, defective products still find their way to the market. Often, this is due to a problem with labeling and not the product itself, but this can be just as harmful. Imagine not knowing the correct dosage for medication or not knowing if a product contains an ingredient your child is allergic to. Other times, a product has a faulty design or a manufacturing error, both of which can cause harm to consumers. It should be noted that in many cases, defects or poor designs are not discovered until years after a product has been on the market. Recent examples of this include cancer-causing weed killers and baby powder products. When you need a Seattle product liability attorney, you can contact us for a free consultation by calling at 206-880-7703.